Dogs, like people, are happier when they feel better. That's why Cloud Star developed Dynamo Dog Functional treats Tummy formula. 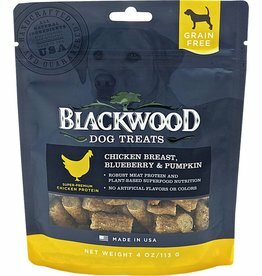 Now there is a fun and delicious way to help support your dog's digestive health. 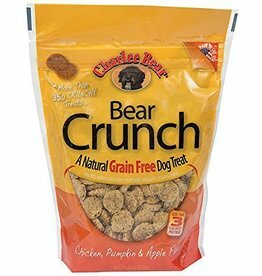 With added probiotics, ginger, and fiber from pumpkin, plus specially selected fruits, vegetables, and herbs to ease digestion, you'll have one happy dog.